It’s important for parents of young children to ensure that their little ones are eating healthy and nutritious foods to stave off early forms of obesity. But a new study suggests that avoiding excess weight gain isn’t only physically beneficial. Researchers from Brown University say that children who are on the threshold of being obese or overweight in their first two years tend to develop lower IQs and poorer perceptual reasoning and memory skills. Nan Li, the study’s lead author, says the study shows just how important the first years of life are for proper development. The study looked at children who were part of the Health Outcomes and Measures of the Environment study that was conducted in Cincinnati. Participating children were tracked through their early lives, with researchers measuring their weight and height throughout their first two years of life. After this initial period, children had their cognitive abilities measured at ages 5 and 8. The researchers found that each child’s early life weight status had a significant impact on their IQ, perceptual reasoning, and memory, with heavier children scoring lower across these areas of development. 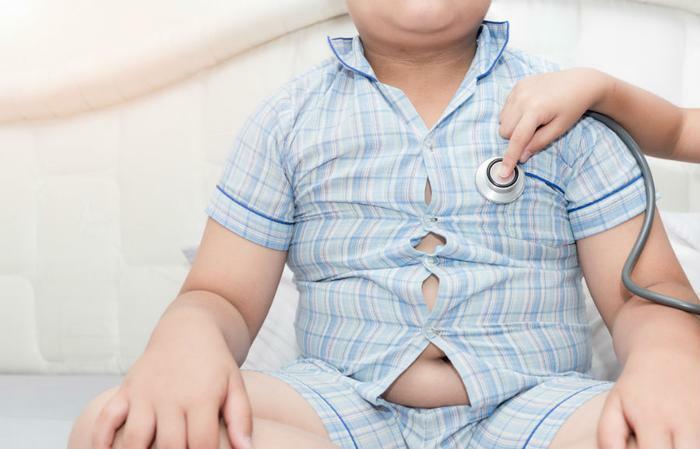 The authors theorize that children who are overweight or obese early on in life suffer from inflammatory reactions that can negatively impact their neurodevelopment. The researchers say that further study using a larger sample size may allow them to investigate how weight status affects school performance, attention deficit/hyperactivity disorder diagnoses, and special education use. The full study has been published in the journal Obesity.